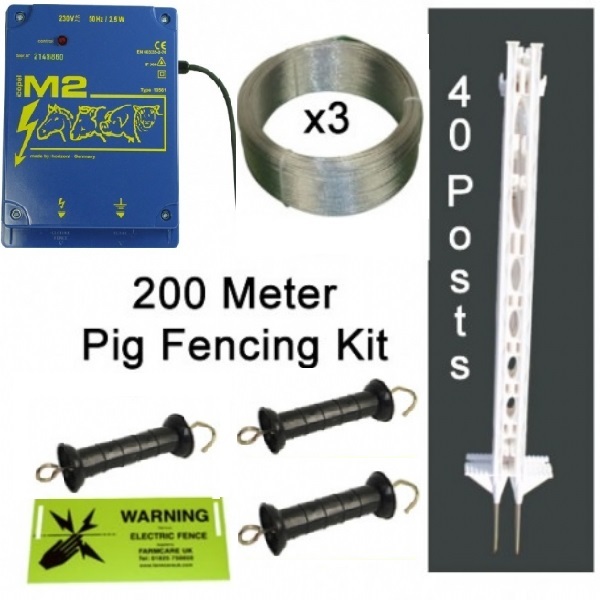 This kit comes with a M2 mains powered electric fencing energiser. The kit comes with 10 meters of lead out wire to connect the energiser to the fence. 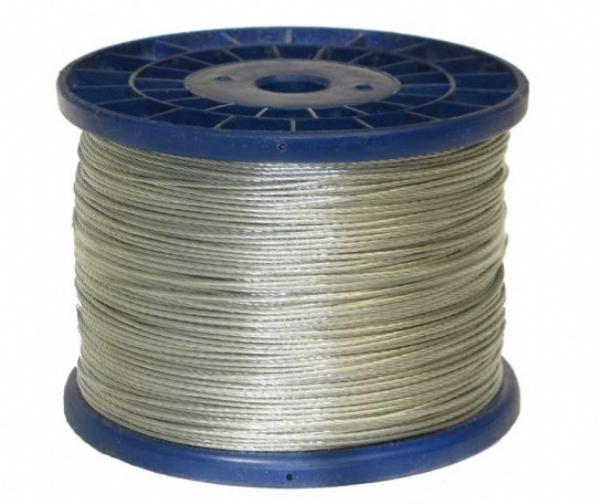 It is important you measure the distance you will require, if you need more than 10 meters please contact us or purchase a larger reel. 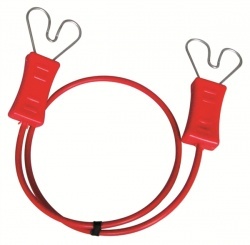 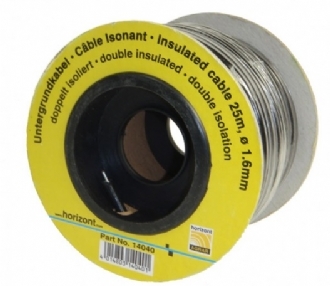 We have included with the upgrade 150 pig tail insulators for the posts to hold the wire. 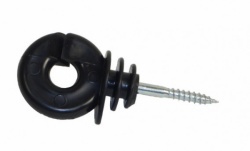 These are not required with plastic posts. The kit uses galvanised stranded steel wire , this is easy to use very strong and because it is pure steel it is exceptionally conductive.